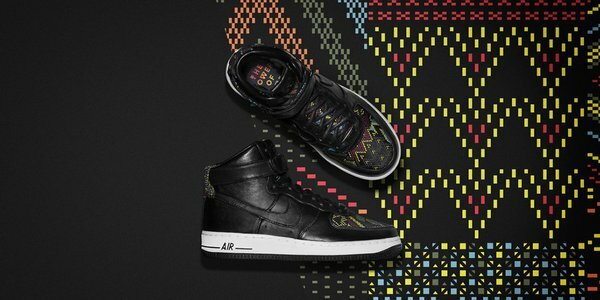 Every sneaker from the 2016 Nike Black History Month collection has officially dropped including shoes from Jordan Brand, Nike Sportswear and Nike Basketball. 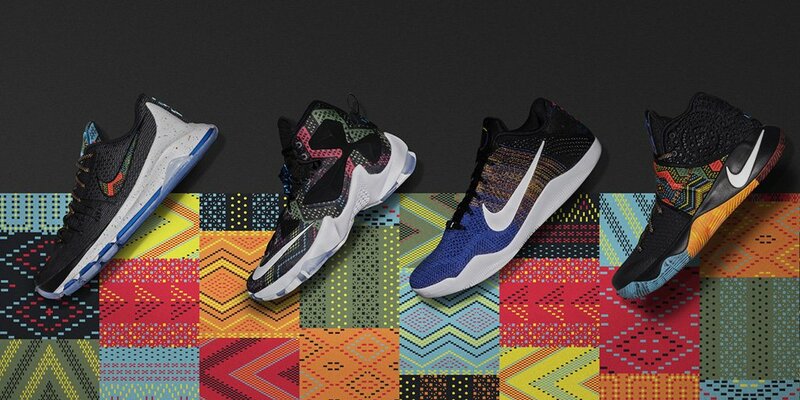 All four signature shoes from LeBron, Kobe, Kyrie and Kevin Durant features ‘BHM’ colorways, as well as classic models like the Nike Air Force 1. 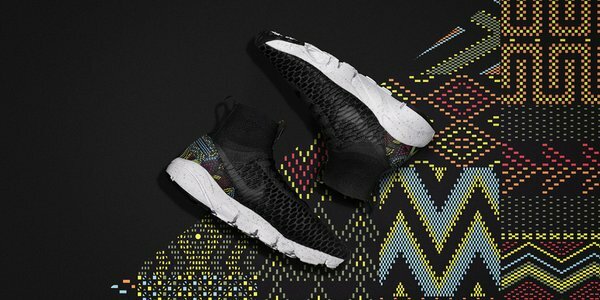 Contemporary favorites for off-court wear like the Jordan 1, Roshe One and Footscape Magista also feature the 2016 BHM theme. 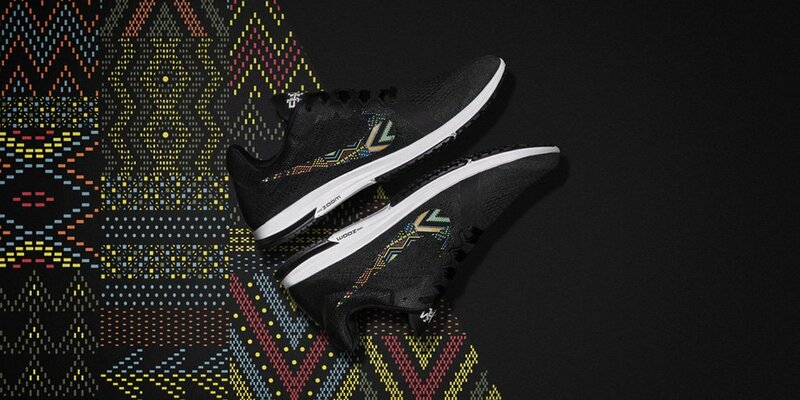 The majority of the shoes feature a Pan African-inspired color palette, with custom geometric motifs. 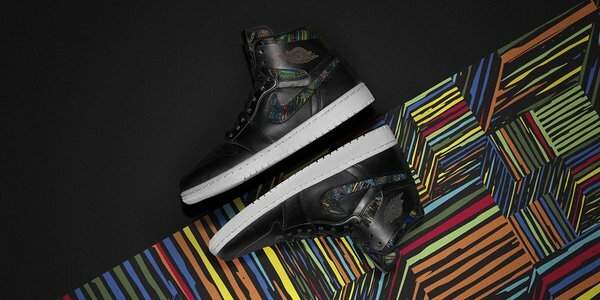 Air Jordan 1 High Retro ‘BHM’ ($150): Finish Line | Foot Locker | Eastbay | Footaction | SneakersNStuff | Size? 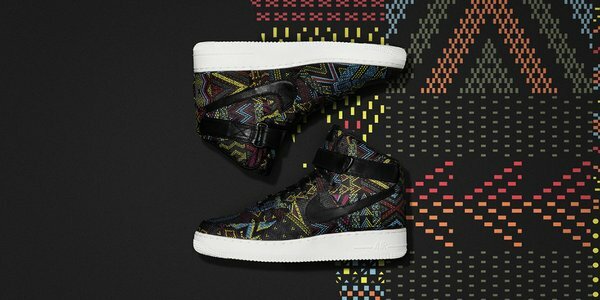 Nike is out of their mind. Don’t defend Nike they are mean. 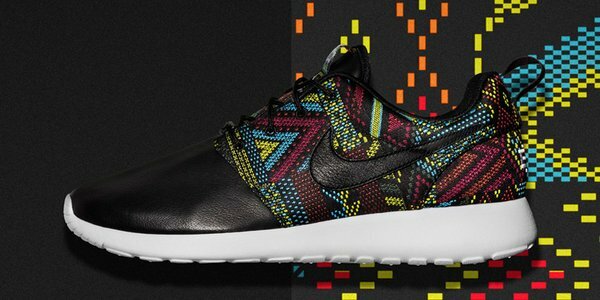 Geeminy Christmas roshes for 135 it costs them like 2 dollars to manufacture those. I’ve been weirdly interested by the Court Flare’s lately. 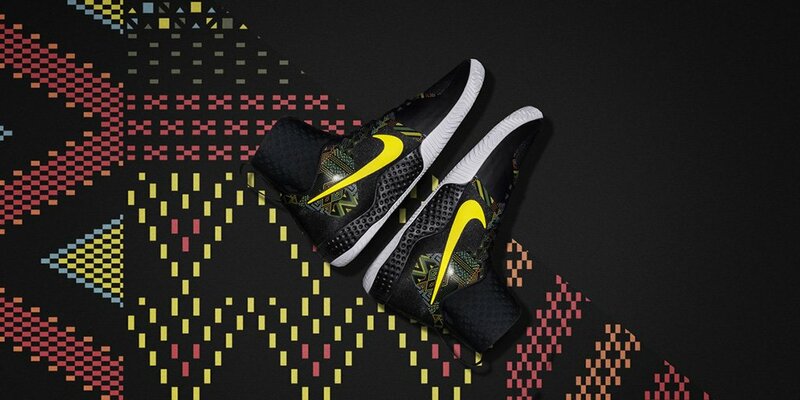 These and the Bruce Lee’s man…Squint and they kinda look like Kobe 9’s with ankle braces.